Makyla took her first yoga class on a whim while traveling through Asia and was instantly hooked. She practices yoga to feel at ease in her own mind and body, to feel grounded, and to find a sense of connection. She enjoys classes that are challenging, playful, and calming. As a teacher, Makyla aims to create a safe space in which others can explore themselves and the world around them. 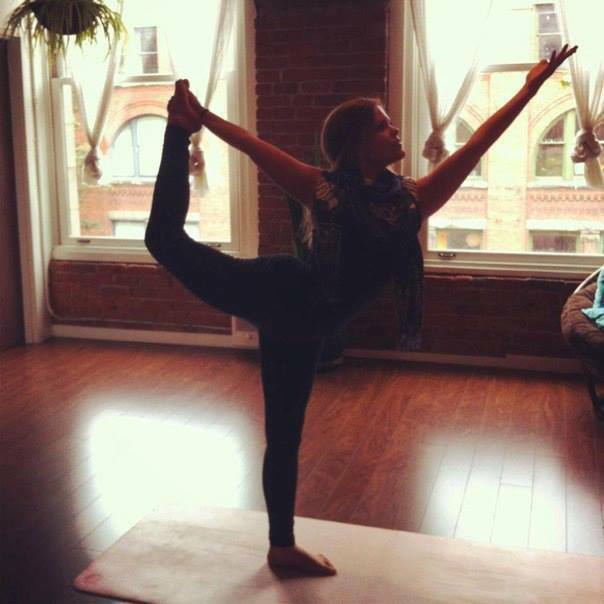 She completed her 200-hour teacher training in Vancouver in 2012 with Lauren Roegele.